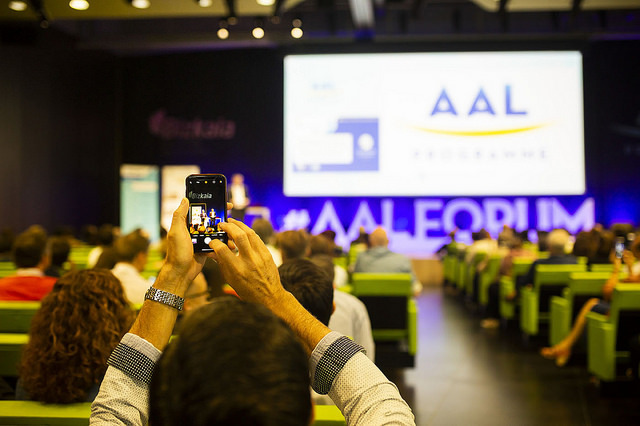 The AAL Forum is back for its 11th year, bigger and better than ever before, and returning to Denmark after 10 years the vibrant Danish city of Aarhus is this time set to be its grand stage for September 2019. This year’s AAL Forum is diving headfirst into empowering senior citizens to be independent through the implementation of ICT breakthroughs in the silver economy. Taking place from the 23-25 September 2019, the forum is expected to be one of the largest yet and, by attracting more than 800 delegates, one of the most diverse yet. As well as taking part in a packed programme of discussion, debate and collaboration, the delegates will also have the chance to visit the exhibition, which is expected to be the largest yet, with up to 100 stands demonstrating the latest innovative technologies and products for the ageing population. Having itself already invested considerably in the adaption of new technology for its citizens and employees, host city Aarhus is following this year’s theme of “smarter practical implementation of new technology to enhance active and healthy living” to the letter. As such, organisers are eager to invite as many guests as possible to discuss new and potentially disruptive technologies and solutions that support active and healthy ageing. The programme of world-class speakers will be announced soon. As well as celebrating the past 11 years of the AAL Programme, the forum will also be immersed in planning the future for AAL and future funding for participation in the active ageing market place after 2020. It really is a must-attend event if you want to be a vital part of this next exciting phase for this rapidly-expanding industry. And it’s not just AAL projects who should be in Aarhus in September to help shape this future. Industry, start-ups, social care providers, scientists, universities, regions and municipalities will also be descending on Aarhus to make sure they share in the exciting future of rethinking our society. 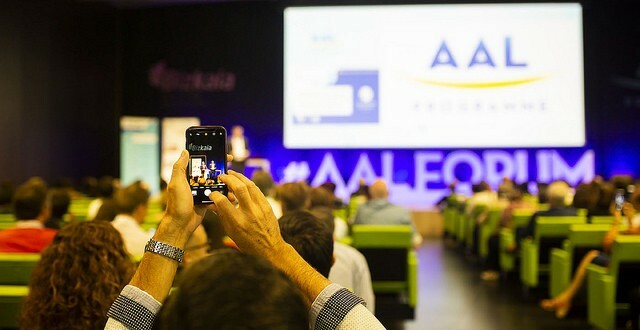 As one of the AAL’s busiest and most important events, this forum’s plenary sessions, oral presentations and plethora of workshops will foster broader and more stimulating debates and discussions on some of ageing’s hottest topics, helping to set the agenda for development in the coming years. The opportunities for collaboration and connection aim to exceed those of previous years, and through networking and alternative social events with Aarhus’ older citizens, the AAL Forum will be the place to be if you wish to make a difference for healthy ageing, social inclusion and the welfare technologies of tomorrow. Registration is now open, with early bird prices providing BIG discounts. Don’t miss out on one of the largest and most rewarding AAL Forums ever!